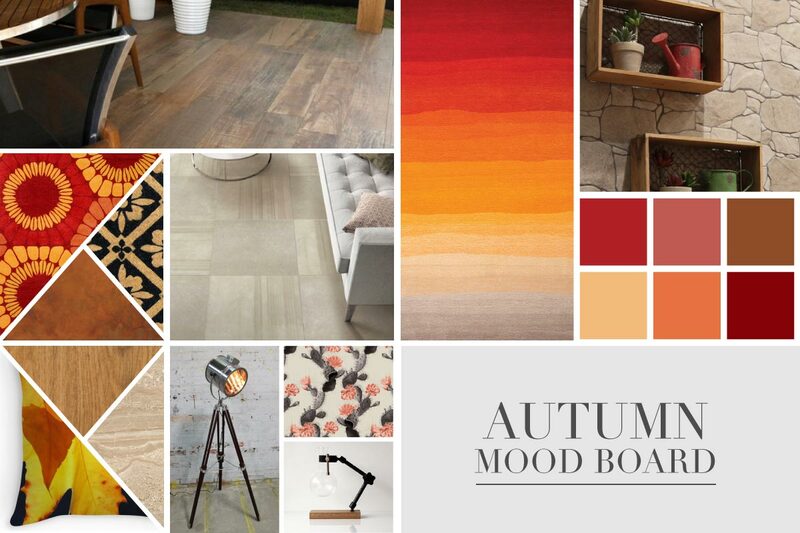 Using a combination of our own products and some accessories from Houzz we have created this mood board to get you inspired for Autumn. 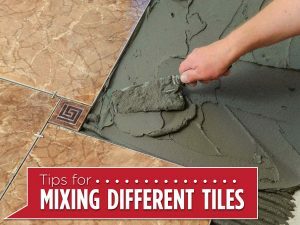 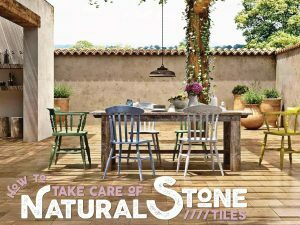 To achieve this look you can view our catalogue here, or follow the links below for items from Houzz. 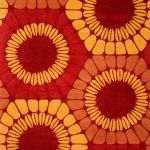 Click here to purchase the Jamie Durie “Kaleidoscope- Orange” handcrafted rug from Houzz. 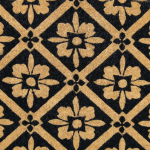 Click here to purchase the Black Tile Doormat from Houzz. 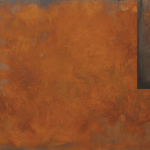 Click here to purchase this panting by Martha Lord from Houzz. 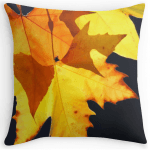 Click here to purchase the Autumn Daze cushion from Houzz. 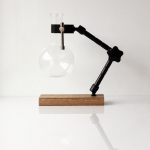 Click here to purchase this oil burner from Houzz. 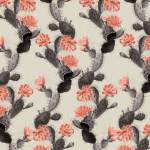 Click here to purchase this cactus wallpaper from Houzz. 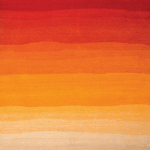 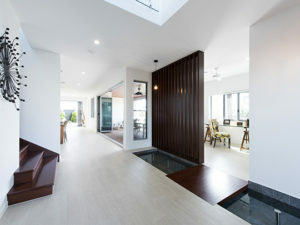 Click here to purchase the Jamie Durie “Rising Heat” rug from Houzz. 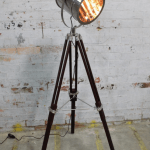 Click here to purchase this vintage industrial floor lamp.